Talius commercial and residential rolling shutters are the ideal solutions to protect your property from break-ins, vandalism, and hurricanes. Designed to provide security, and peace of mind. Custom made to suit your exact requirements, Talius energy efficient rollshutters provide security and storm protection solutions that you can trust. Talius rolling shutters are the ultimate solution when you want to protect what matters most to you. Strong, secure and durable, Talius roll shutters create a solid barrier to prevent break-ins, vandalism, and crimes of opportunity. These are retractable and are available with either a manual or motorized operation to ensure smooth, and convenient use. Extremely strong and durable, Talius Rollshutters are virtually impenetrable and have been tested against excessive force. Talius offers a variety of security features like a unique U sill that prevents the insertion of tools to pry up the rollshutters and a unique safe guide rail that blocks access to the hardware. Our quality shutters are made from superior strength roll-formed aluminum with a high density, hard resin core and can be installed over wide spaces, yet won’t deflect against the glass. Talius rollshutters are the ultimate security solution to protect your property because they are designed to withstand and deter forced entry. Secure your home from both break-ins and Mother Nature’s harshest elements. Talius residential security roller shutters create a solid barrier against theft, broken glass and inclement weather when you need it, and disappear when you don’t. Protect your business from break-ins, vandalism, and theft. Property crime is on the rise. Intruders seek fast entry and most break-ins occur through doors and windows. Talius commercial roller shutters have earned a reputation for protecting businesses from break-ins with the ultimate security solution proven to withstand forced entry. Installed on the exterior of buildings on windows and doors, Talius rollshutters harmonize with premises to provide security, storm protection solutions, insulation, and privacy. When closed, Talius rolling shutters protect exposed glass, prevent forced entry, and provide a strong barrier against crime. 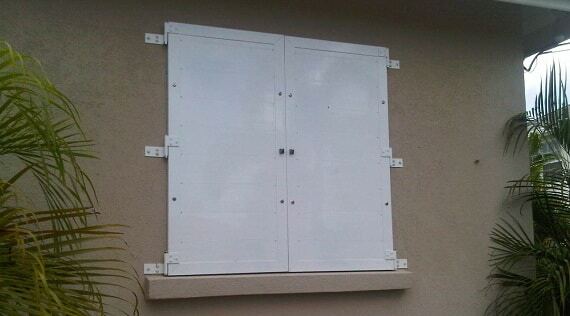 When retracted, storm shutters provide an unobstructed view to the outside. Roller security shutters are made of aluminum which offers a matchless blend of strength and style but for protection. Custom-made and professionally installed, your Talius roller shutters can also promote your corporate identity. Choose from over 1800 custom paint options or apply photo quality images and graphics to convert your rollshutters into a creative advertising medium. Talius rollshutters are available in Barbados, Grenada, Dominica, St. Lucia, St. Vincent, Antigua, the US Virgin Islands, and the British Virgin Islands. What are rollshutters made of? Talius rollshutters are made of rollformed aluminum with a polyurethane or hard resin core, or extruded aluminum. The right rollshutter for you depends on your requirements. Why are there so many rollshutter profiles to choose from? 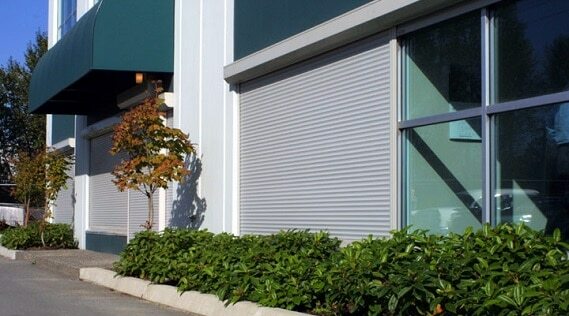 Talius offers a variety of rollshutter profiles to provide the solution to suit your needs. 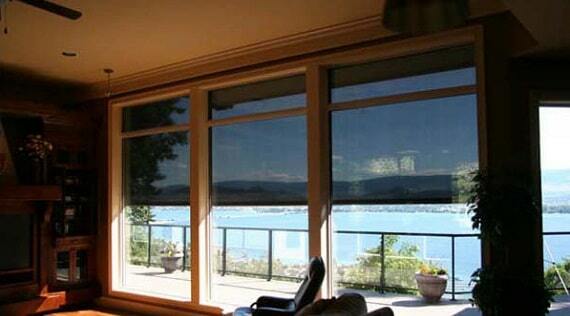 For shading and insulation, polyurethane filled rollshutter profiles (Macro and Shield) are best. For security applications, we recommend extruded aluminum Control profiles or hard resin filled Safe profiles. Yes. Independent tests have proven that Talius rollshutters provide excellent insulation from heat and cold and can significantly improve the R-value of your windows. Will rollshutters prevent outside noise? Yes. Talius rollshutters roll down over your windows to provide an effective barrier against noise. This makes them ideal for shift workers, children, migraine headache sufferers, or daytime sleepers that require a quiet environment. Can rollshutters provide complete darkness? Yes. When closed, Talius rollshutters provide complete blackout conditions, making them ideal for home theatre rooms, or for people who like a dark environment for sleeping. How large can rollshutters be made? All Talius rollshutters are custom made to order. The size of the rollshutter depends on the application and your required solution. Talius rollshutters can be operated either manually with an easy to use crank operated system, or with motorized convenience. 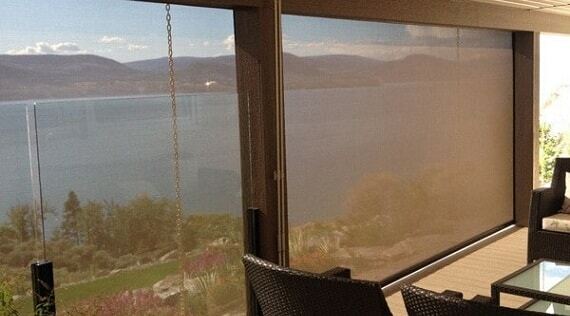 Can rollshutters protect windows from storms? Yes. Talius rollshutters are designed to protect windows from wind and rain damage and from flying debris during storms. Can rollshutters protect my home from burglars? Yes. 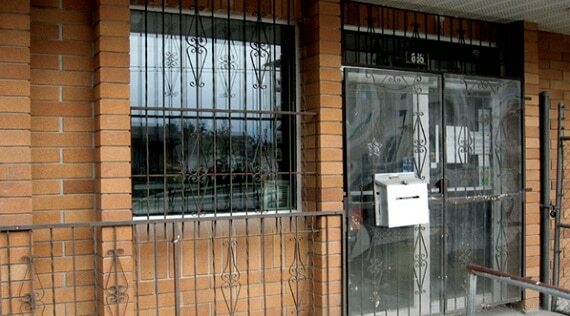 Talius rollshutters are engineered to prevent forced entry, vandalism and break-ins. Talius offers sun protection solutions that are retractable, energy efficient and harmonize with the exterior of your building….